With the announcement of Cebu Pacific (CEB) that it is applying for flights to Australia (Sydney and Melbourne) and Russia (Moscow), a new challenge has been posed by the Philippines’ leading airline to its competitors. This challenge is but a continuation of one they have been issuing to Philippine Airlines (PAL), which used to be the country’s only flag carrier, since the Gokongwei airline started operations in the late 1990’s. Earlier, CEB have announced flights to Dubai starting in the fourth quarter of 2013 as well as international flights connecting Iloilo and Bacolod to Hong Kong and Singapore. The general perception is that such aggressiveness has benefitted travelers though CEB is classified as a budget airline to PAL’s full service status. While CEB has been carrying the most passengers among local airlines, its network of destinations abroad is still quite limited to mostly regional flights (e.g., Singapore, Hong Kong, Bangkok, etc.) but with higher frequencies than PAL. CEB still has no long haul flights. Meanwhile, PAL has been flying regularly to the United States (Los Angeles, San Francisco, Honolulu, Las Vegas), Canada (Vancouver), and Australia (Sydney and Melbourne) while recently opening service to India (Delhi). The airline used to have flights to Europe and the Middle East but these have been scaled down (read: currently no flights) due to increasing costs and losses. But with CEB’s announcement of Dubai flights, PAL countered with the announcement that it will be flying direct to Doha, Qatar also by the fourth quarter of this year. PAL has been enjoying a resurgence of sorts after a majority stake was acquired by San Miguel Corporation (SMC), which has diversified from its main business of beverages. Revving-up! 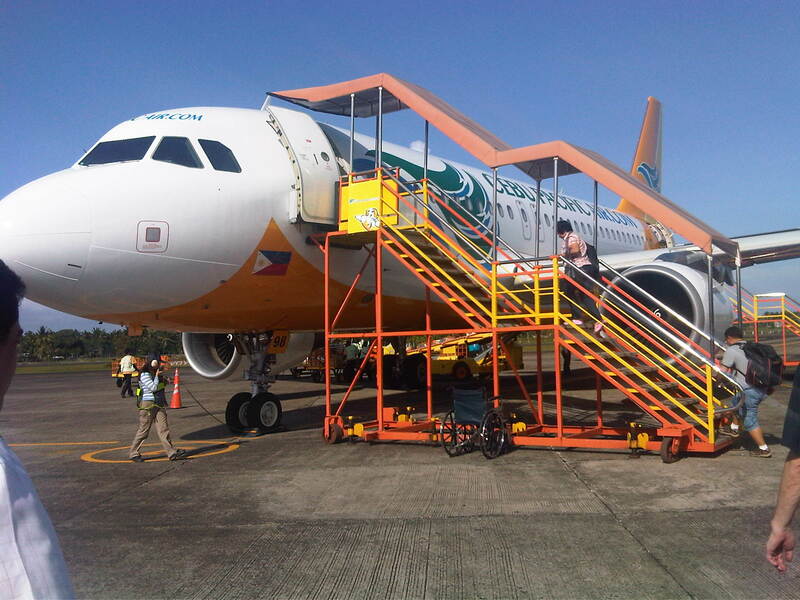 – Cebu Pacific has made orders for more aircraft including its first wide-bodied jets for long haul flights. Playing catch-up? – PAL is now being run by San Miguel and has also made orders for additional aircraft as it plans more flights to the US and reviving its European routes. 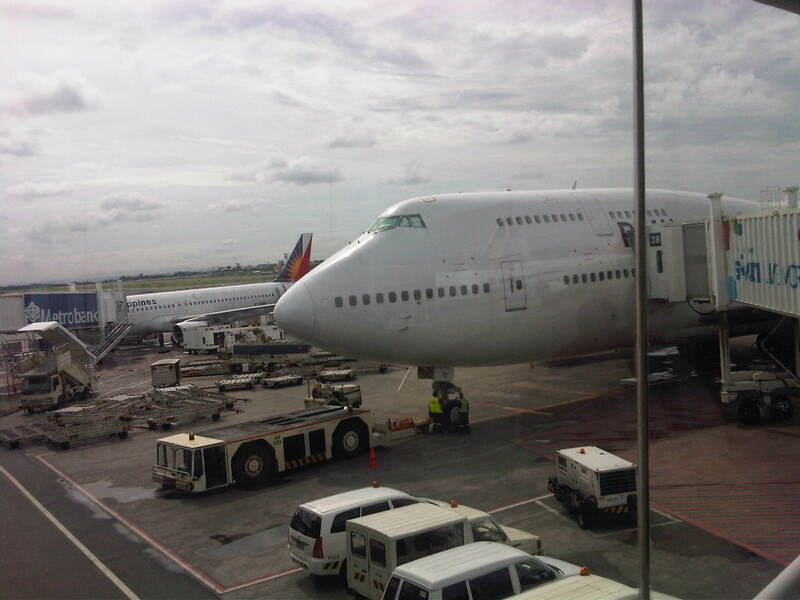 PAL actually wanted to have more flights to the US including expanding to new destinations like Chicago and New York, where there are sizable Filipino communities, but it is currently restricted by the Philippines being degraded to Category 2 status by the US Federal Aviation Administration (FAA). Now, with the recent favorable assessment by the ICAO, it is expected that other countries outside the US will lift the current restrictions on Philippine carriers. Also, it is expected that the FAA will soon follow with its own evaluation and that a favorable result then will lead to more flights to more US destinations. With CEB also stating its interest to have US flights, it would come as no surprise that fares might just become more competitive for direct flights to the US. Maybe the next step is for either or both airlines to join one of the airline alliances, One World, Asia Miles or Star Alliance, to add their benefits to those already enjoyed by travelers in what has been a healthy competition favorable to both local and foreign travelers. By d0ctrine in Air travel on March 14, 2013 .